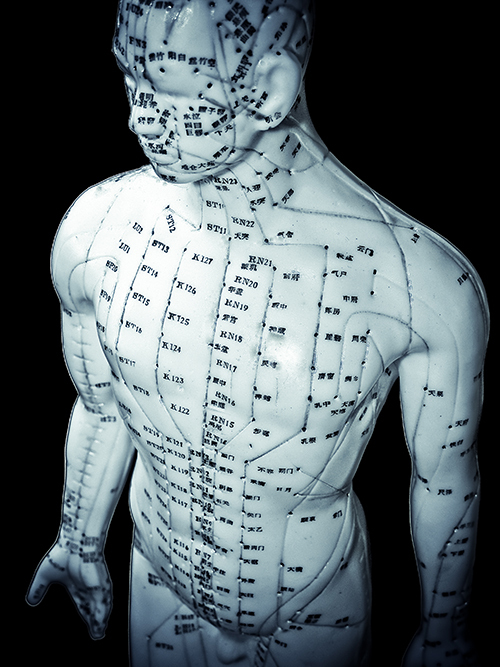 Welcome to Kyusho Pressure Point Video Courses! This site is loaded with video to help your study of the science of pressure point self defense. We have full Black Belt Certification Courses like the Kyusho Jitsu Home Study Course. Then there is the Kyusho Jitsu Instructor Certification Course, which are like the Kyusho Jitsu Home Study Course on steroids! And we have specific video on different Kyusho Principles, as well as those taken during various life seminars and workshops. All at amazing prices too! Have a look around! Below is our current catalog of Kyusho Pressure Point Video. And we are always adding more new content and will begin listing these in a different place very soon! That will help make them easier for you to find. We have something for everyone! I the coming months I will also have versions of many of these videos with Spanish subtitles. Please stay tuned for more! Bookmark this page and share with your friends on social media with the buttons at the bottom of the page. If you have any questions about any of our videos please feel free to contact me via the "support" link here. Enroll Now in our FREE 10 Lesson Kyusho Jitsu Video Mini Course! 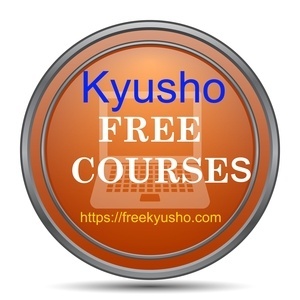 Sign Up Now for the Free 10 Lesson Kyusho Course! Discover what Kyusho Black Belt Instructor Sensei Cecil Washington has to say about our products.